CFDynamics ColdFusion web hosting is an expressive and powerful solution for your website! Adobe ColdFusion allows the user to perform programming tasks at higher levels than other coding languages while still integrating with popular web applications. These applications include databases, PDF form creation, and MS exchange access. We offer a variety of ColdFusion versions within our hosting plans making accessing your data easier than ever. Combined with office integration and ajax tools, ColdFusion helps you design the hottest, most robust, and best-looking applications quickly. 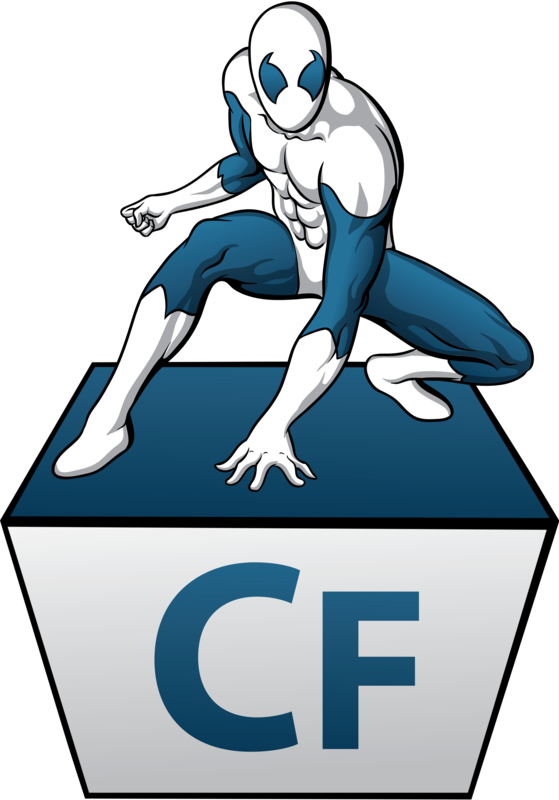 With our superhero team available to help you along the way, your ColdFusion hosted site will be virtually unstoppable! Just one more way we are saving the day! Take advantage of our introductory premium pricing! Are you a ColdFusion or Adobe User Group? Contact our Team for a free hosting account!